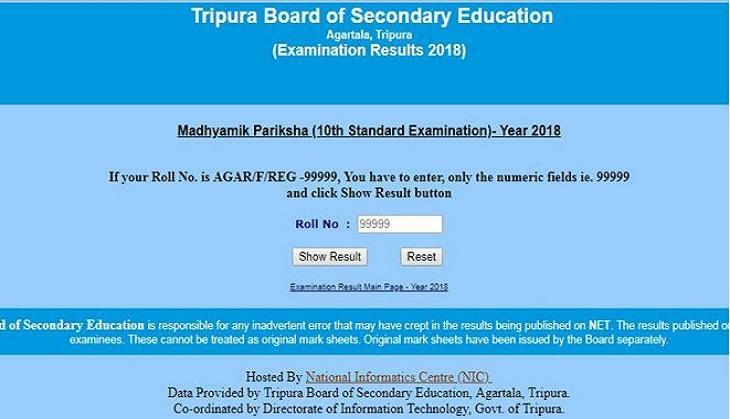 Tripura Board of Secondary Education (TBSE) has announced the Class 10th secondary results on the official website today. All the students who are waiting for their Class 10th results will be able to check their results soon on the official website. The Tripura Board Class 10th results have been announced in the press conference first. 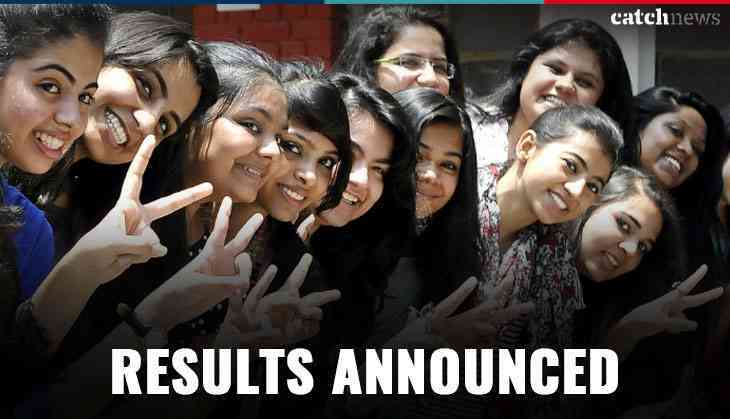 After a short span of time, results will be available on the official website of TBSE. 1. Visit the official website of TBSE at tripuraresults.nic.in or tbse.in. Candidates can also check results via SMS. Here's how to check your results on mobile phone. Just type TBSE10<space>ROLL NUMBER and send it to 54242 or 56070. The TBSE 10th exams were conducted from 6th March to 10th April at around 51 centres across the state. In 2017, the overall passing percentage was 67.38%. A total of 51,294 students had appeared for the TBSE Class 10th exam last year.